We’re running a football taster session for children who are deaf or hard of hearing between 5 and 10 years of age. Their siblings are also welcome too! 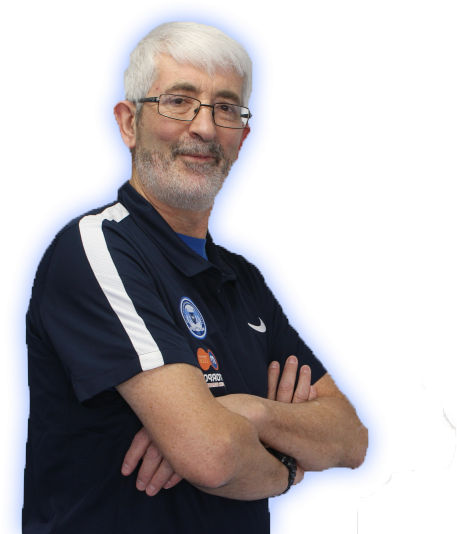 Join our experienced coach John Martins for a session at Powerleague in Stanground Peterborough on 16th June at 11am. The cost is only £3. If there are enough players who enjoy the session, we will be looking to play some friendly 5-a-side matches against local opposition so the players can wear the Posh kit officially represent Peterborough United in the coming weeks. Please ensure children coming along wear footwear suitable for playing on astroturf, have shin pads and water. Parents will be able to wait in the clubhouse or watch the session.